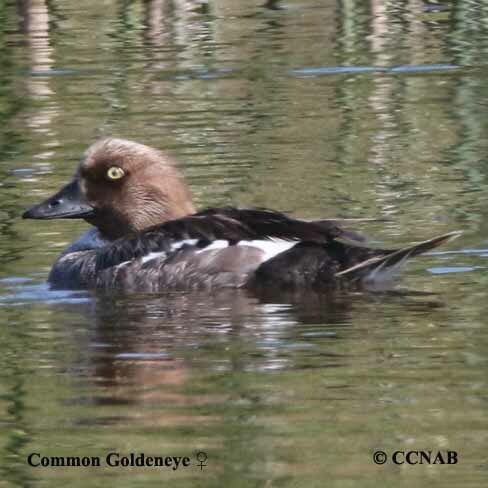 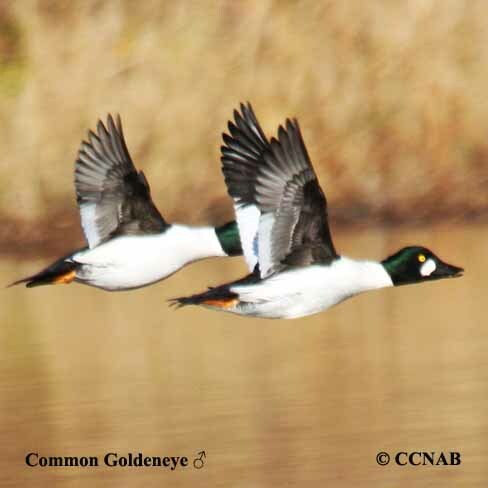 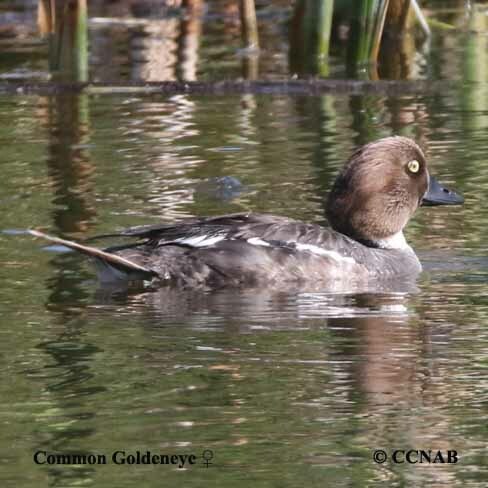 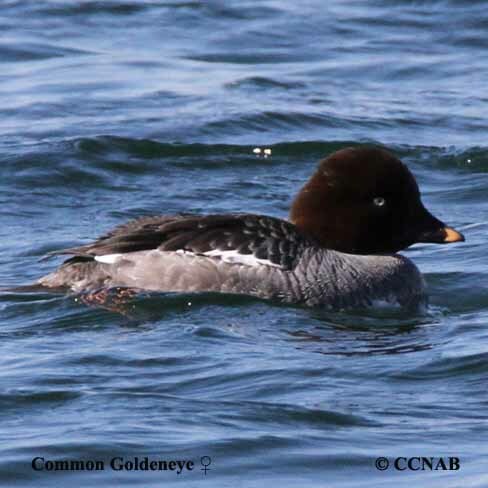 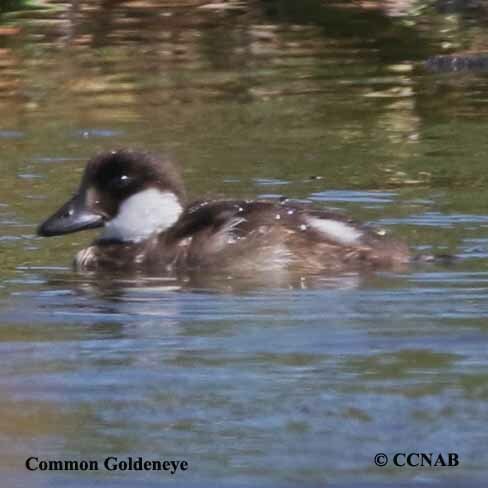 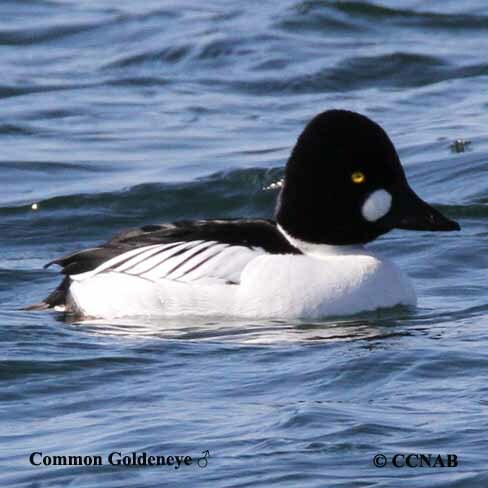 Common Goldeneye is known as "Whistlers". 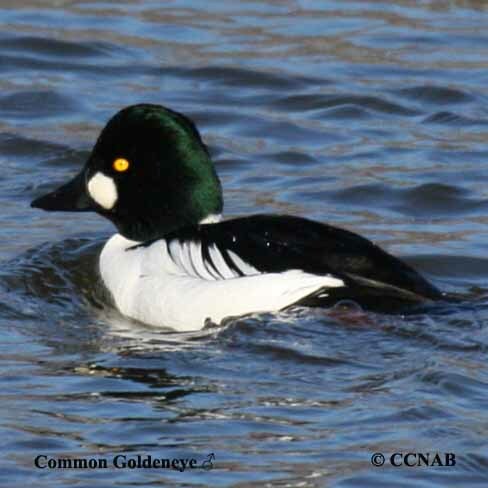 This waterfowl is one of the hardier water birds in North America. 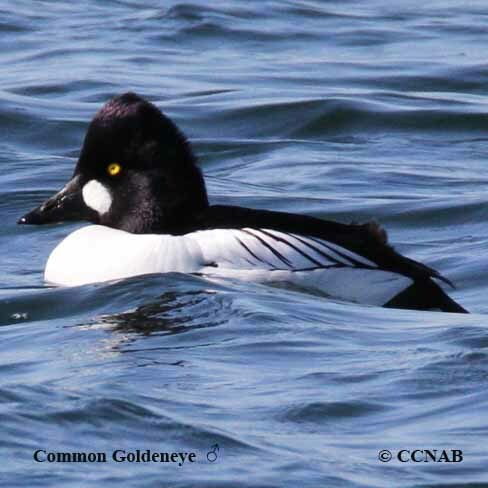 This bird can be seen throughout the winter feeding in open waters surrounded by ice.